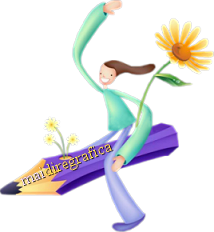 Thanks: Mara Pontes for the woman tube and F.J.HOEVELKAMP for the landscape. 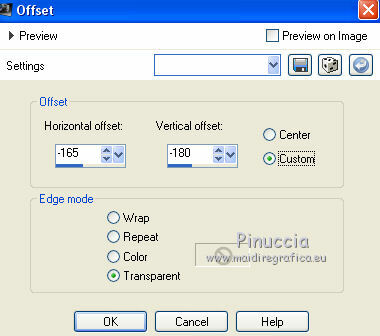 Filters Graphics Plus and Transparency can be used alone or imported into Filters Unlimited. 1. Open the image of the hole "Le Trou". 2. Effects>Plugins>Transparency - Eliminate White. 3. 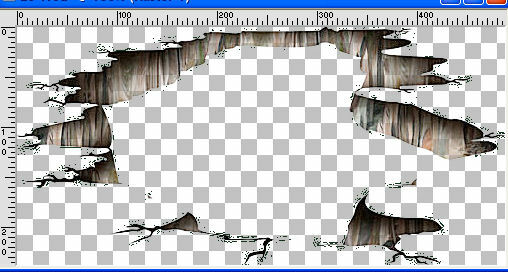 Layers>Duplicate - 2 times, fot a total of 3 layers. 4. 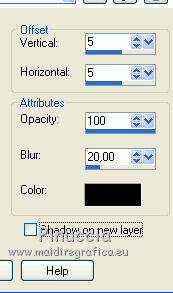 Layers>Merge>Merge visible and minimize this image. 5. Open a new transparent image 800 x 600 pixels. 6. 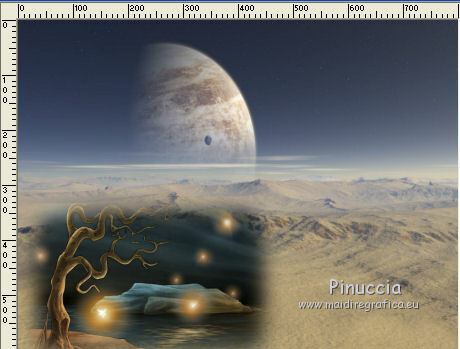 Open the lunar landscape and go to Edit>Copy. 7. Open the tree tube and go to Edit>Copy. 9. 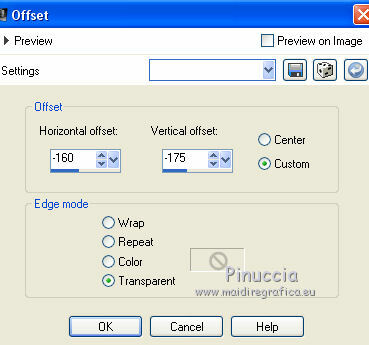 Open the image of the hole minimized at step 4 - Edit>Copy. 12. Activate the layer below of the tree, Raster 2. 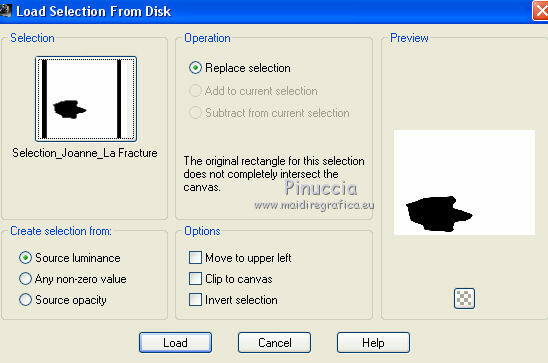 Look for and load the selection Selection_Joanne_La Fracture. 13. Activate the top layer. Open the tube of the woman and go to Edit>Copy. 14. Place rightly the tube. 17. 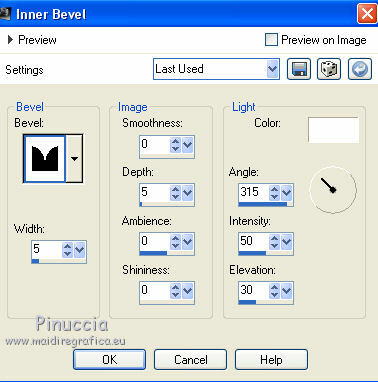 Image>Add borders, 2 pixels, symmetric, color #272f44. 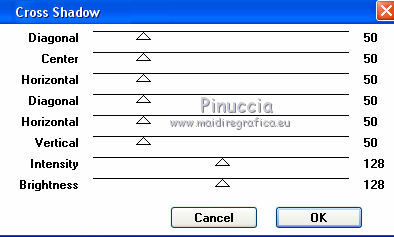 Image>Add borders, 30 pixels, symmetric, color #d0c3a8. Image>Add borders, 2 pixels, symmetric, color #272f44. 20. 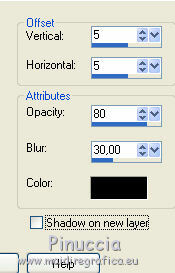 Effects>Plugins>Graphics Plus - Cross Shadow, default settings.